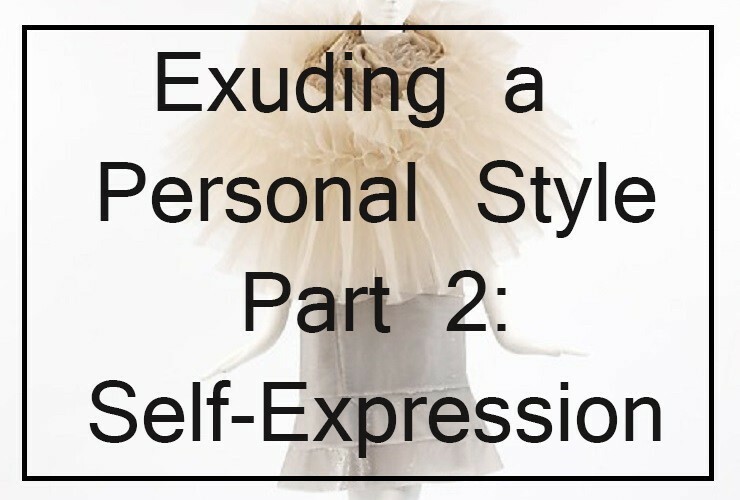 Understanding that style is far more than just the way we dress makes us realize how powerful a form of communication style it is. The way we dress is about making a first impression, it is about presenting who we are or which group we belong to. It is about sharing your current mood or improving how you feel, feeling comfortable in what you wear and how you look, or simply just keeping warm. It can be about uniformity or about expressing a different mindset, driving us at times to exaggerated means of expression. Fashion and dressing up can easily be confused with shallow, empty ways of self-expression, or even worse, as a waste of time and resources. However, if you are looking for justification for the value of this external statement, research has found that the clothing we wear affects our psychological state; our thoughts, perceptions and actual performance. The physical wearing of clothes apparently triggers the meaning in our brain; in other words, we must wear and embody our clothes. You can find a great post elaborating on this issue and some other inspiring thoughts on the Accidental Icon Blog, the personal blog of a women experienced in age, intellect and credentials. It is not surprising that one of the best places to encounter a wide variety of outfits, all clear examples of self-expression, is in fashion week, focusing especially on the street style rather than the runway. Here you can find dozens of images—I picked just a few—which best express the essence of what I am trying to convey in this post.